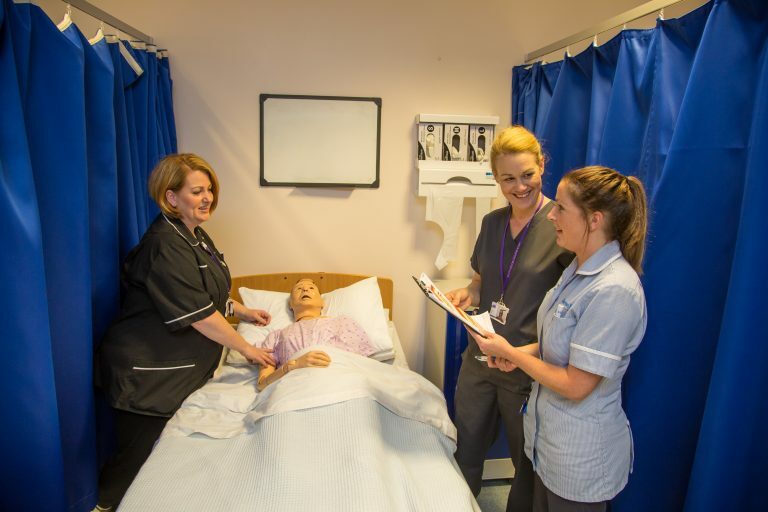 This foundation degree is designed to provide you with a direct route to becoming an Assistant Practitioner within the NHS or other health and care organisation, or alternatively form the basis of your studies for preparation to work in a variety of other healthcare professions. 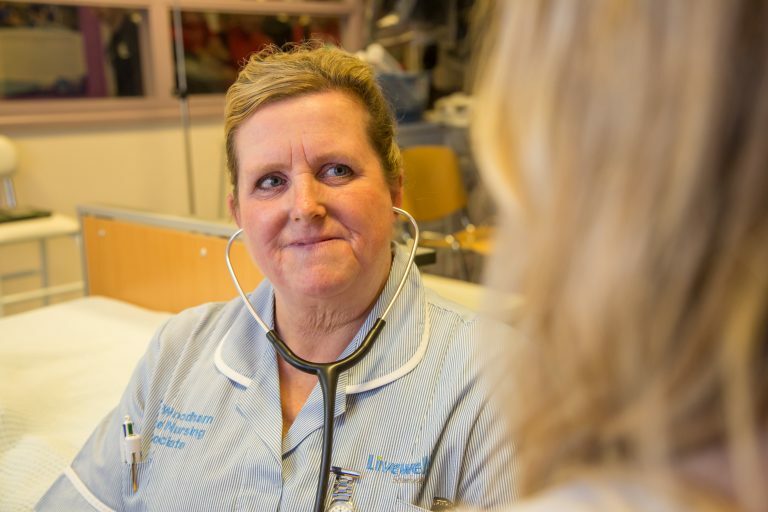 The Assistant Practitioner role is essential to the future development of health and social care, and completing this Foundation Degree will quality you to work at Band 4 within the NHS. The course is delivered in partnership with Torbay Care Trust, which means that some parts of the course take place at the Horizons Centre, located at Torbay Hospital. This enables you to fully utilise an exceptional clinical skills facility, where you will learn from experts in their field. During your studies you will spend two days each week in a clinical placement, giving you an excellent opportunity to put the theoretical knowledge you develop into practice. You will also gain valuable experience in a healthcare setting, which will strengthen your CV and improve your future employment prospects. To enrol on this course, you will require 48-60 UCAS points, from at least one of the following: A Levels, BTEC Nationals, Access to Higher Education Diploma, NVQ Level 3 or equivalent qualifications. Level 2 English and Maths are also essential. You will be required to complete an enhanced Disclosure and Barring Service (DBS) check, and to purchase your own uniform. Each module is worth a specified number of credits: you take a combination of compulsory (and if available optional modules) enabling you to cover key subject knowledge while developing your own interests. For full time students a total of 120 credits will be studied in each academic year. This will consist of 6 modules. For part time students it will depend on the intensity of your studies. The balance of assessment by examination/test, coursework and practical depends to some extent on the optional modules you choose. The approximate percentage of the course assessed by coursework is as follows: Year 1 - 84% coursework, 8% exams/test, 8% practical Year 2 - 75% coursework , 25% practical Timetables are normally available one month before the commencement of your studies. As a guide, In 2018/19 the first year of this programme was timetabled at on and off site locations on: Monday/Thursday/Friday. Upon successful completion of this foundation degree you may progress to the final year of the BSc (Hons) Enhanced Integrated Care degree at University Centre South Devon, or the BSc (Hons) Nursing (Adult) or (Mental Health) degree at the University of Plymouth. Please note that there is a deadline for progression applications and places may be subject to availability. Alternatively, you will be eligible to seek employment as an Assistant Practitioner within the Health and Social Care arena. With further study, you will have the opportunity to work as a nurse as well as various other healthcare professions.